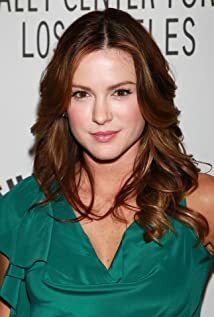 How much of Danneel Ackles's work have you seen? 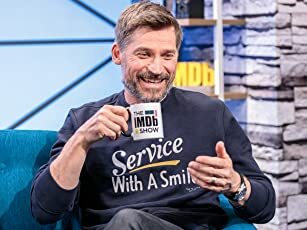 She's made a guest appearances on MADtv (1995), starred in the independent film "Clown Anna" and was featured in the independent film Rule Number One (2005). (on how it feels to be part of the young Hollywood scene): Honestly, it feels like a nine-to-five job.